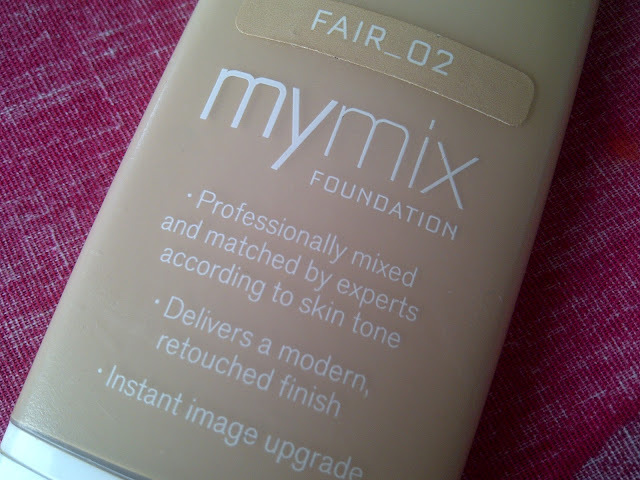 So overall I do think this is a very good foundation (Not sure about the instant image upgrade claim that's on the packaging though!) 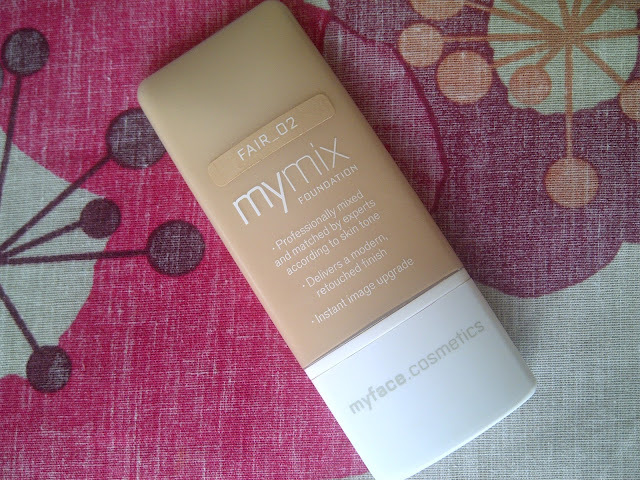 and probably my second favourite to the Bourjous Healthy Mix foundation and serum. 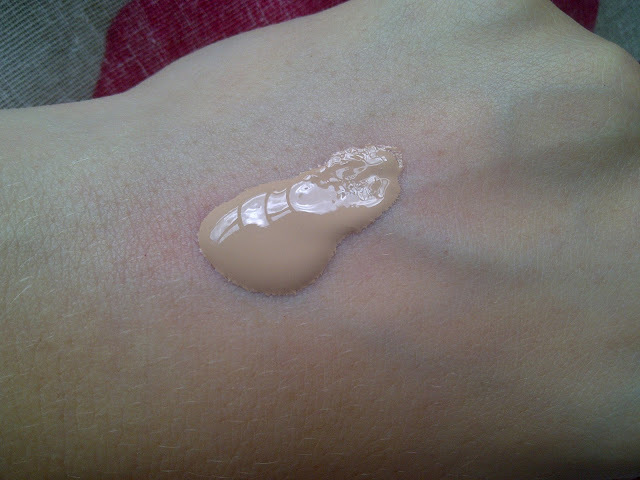 However, as I prefer to wear quite a light foundation in the day at the moment I'd say this is more my perfect night out foundation, but if your a girl that likes their face to be a bit less dewy and light than I do then this could be your holy grail...if only it was more around the ten pound mark and available in Boots! 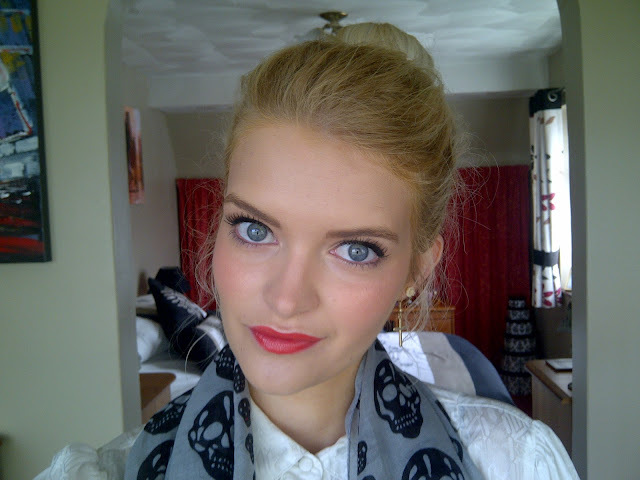 I hope you all have a lovely night guys! You look so flawless! - What lipstick are you wearing ? I love it! I'm always nervous about buying foundations that I haven't swatched, looks lovely though! This looks great on you! :) you have really pretty eyes!